Annapolis Estate winery crafting wines with rustic expression and artisan approach. 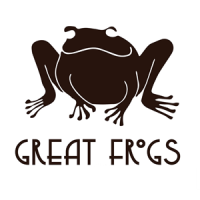 Great Frogs Winery is located on Harness Creek Vineyards, established in 1999. Our old tobacco barn is the cornerstone of our rustic, artisanal approach to farming and winemaking. Situated on a peninsula in the waters of the Chesapeake Bay, you will still find shucked oyster shells in the soil reminding us of the watermen that are central to Annapolis' history. We are determined to preserve this green space so that it will continue to be a farm, as it has been since 1691. 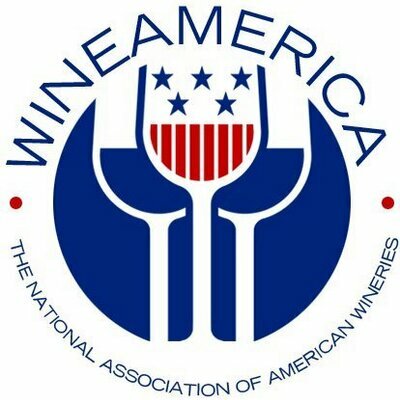 We invite you to taste the rich history of Maryland's capital as you drink our wines. Sorry, our wines have not been listed yet. Please check back soon!